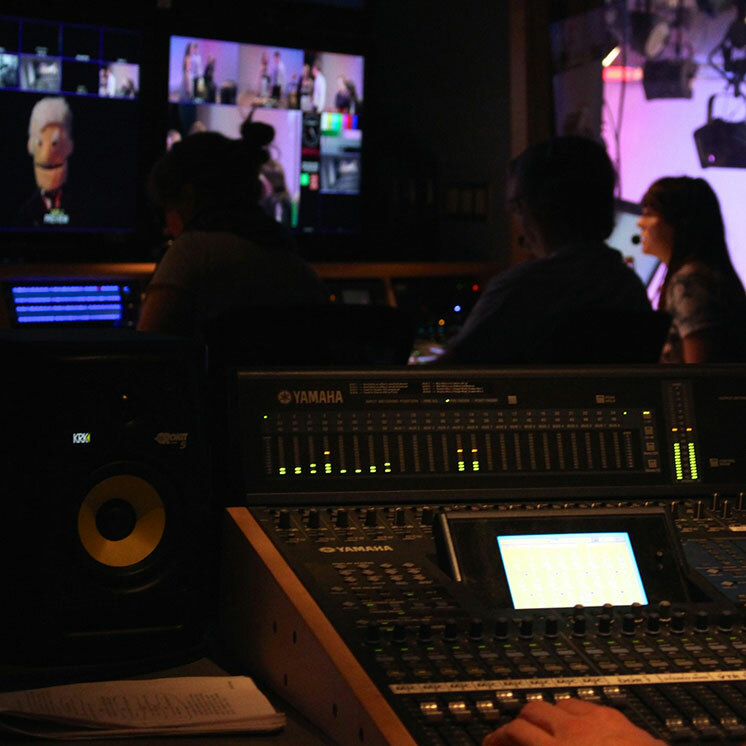 Electronic Media (EM) provides quality technical media support and services for academic and campus events, Conference Services, and various state agencies. For proper support planning, please submit your production request at least two weeks in advance. For students: Remember that your advisor must be part of the planning process for any event hosted by your organization or group. Please keep in mind that all activities should be consistent with Evergreen's policies, procedures, mission, and purpose as well as that of your organization or group. Who will be overseeing this event? If not, who will be? This should be someone who will be present at the event. Our media producers will work with clients to ensure proper event support. Electronic Media does not leave production equipment unattended, so any non-installed equipment will require crew support. Time-specific event information, including event schedules and important pre- and post-event timelines. Is this event held on Evergreen's Olympia campus? If so, when is the reservation? How much have you budgeted for this event? If yes, what budget number? Do you have any other comments, requests, or pertinent information? Please attach any pertinent documentation, including (but not limited to): schedules, room layout diagrams, signal flows, riders, and promotional materials. Allowed file types: gif jpg jpeg png bmp tif psd txt rtf pdf doc docx odt ppt pptx odp xls xlsx ods.